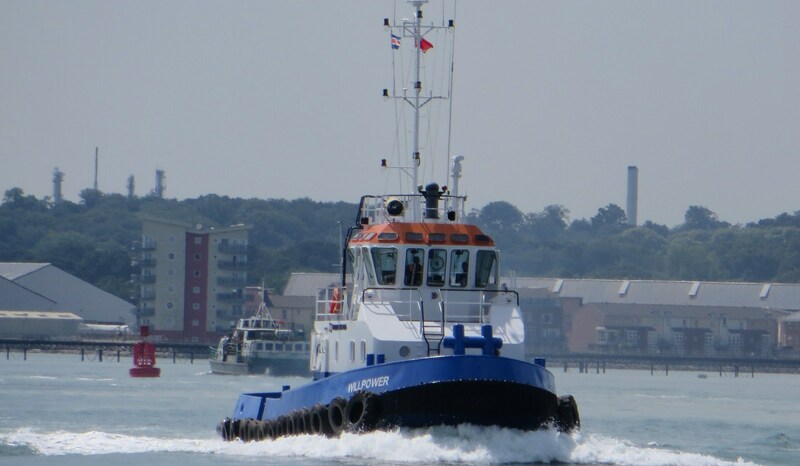 Today the Damen Stan Tug 2207 Sidi Moussa was transferred from the Moroccan owner to Williams Shipping Marine Ltd. in the U.K. 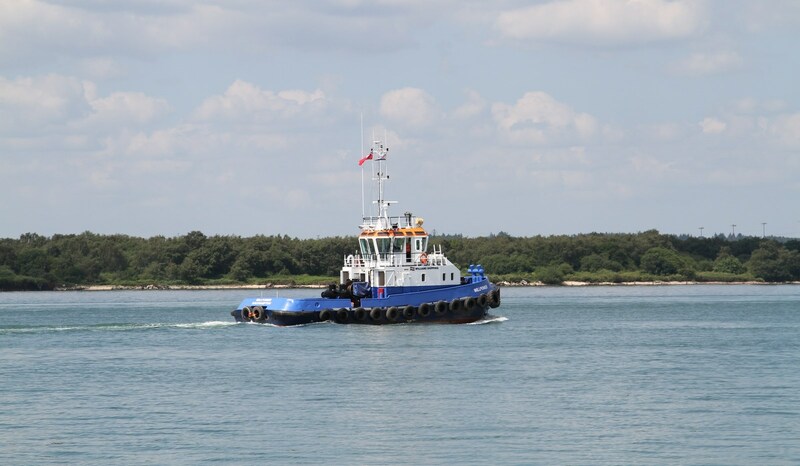 The tug will leave for Southampton in week 15. The tugboat is now named Willpower.